Rehabilitating Purposeful Hourly Rounding. DeVries, Sonne. (2015). MTR® – A Modular Approach. (2015). A visual guide to the modular MTR® components and how they work independently or together. 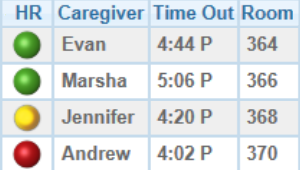 Patient Room Board Comparison Chart. (2015). How MTR® Patient Room Boards compare versus Dry Erase Boards and CATV System Boards. MTR® Patient Room Boards save nurses time!. (2015). 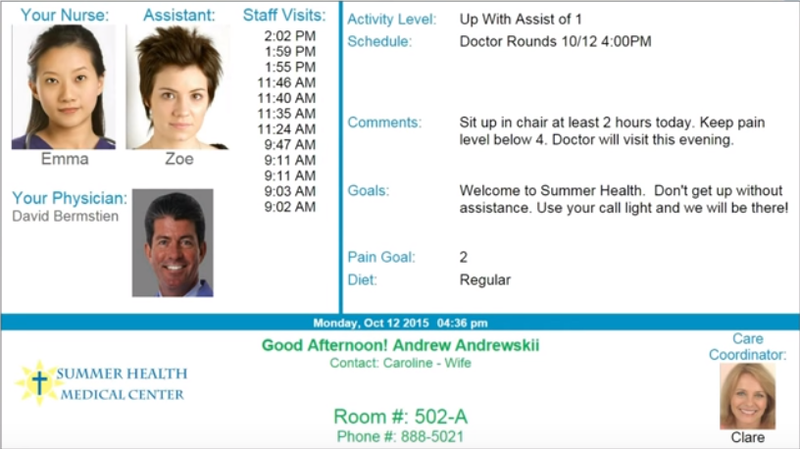 How MTR® Patient Room Boards help save nurses time while significantly improving communication. Automated Hourly Rounding – The Big Picture. (2018). How MTR® Automated Hourly Rounding will help your facility increase patient satisfaction, with testimonials from our clients. Hand Hygiene Compliance & Reporting. (2018). How MTR® Hand Hygiene Verification will enable your facility to have verifiable 100% hand hygiene compliance.